A fantastic adventure story that will transport you to a dazzling world of myth and magic. 16-year-old Aurora Darlington is an orphan. Mistreated by her adopted family and bullied at school, she dreams of running away and being free. But when she is kidnapped and dragged through a portal into a magical world, suddenly her old life doesn’t seem so bad. 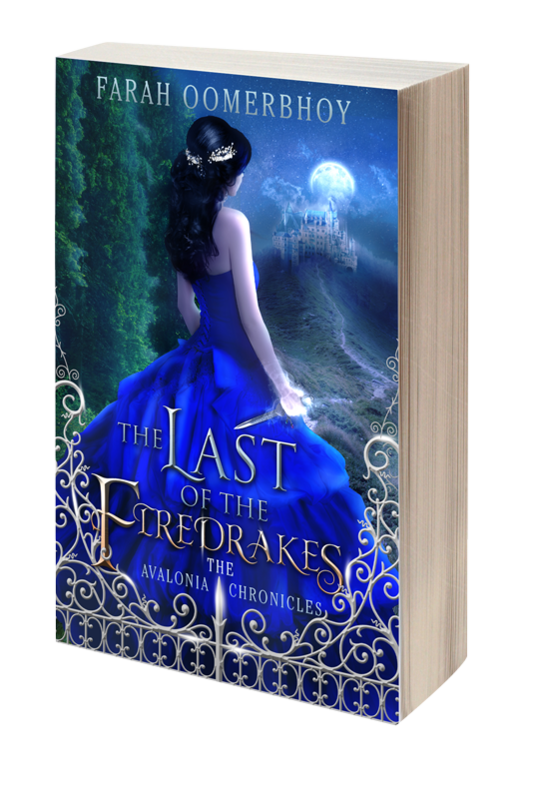 Avalonia is a dangerous land ruled by powerful mages and a cruel, selfish queen who will do anything to control all seven kingdoms—including killing anyone who stands in her way. Thrust headlong into this new, magical world, Aurora’s arrival sets plans in motion that threaten to destroy all she holds dear. With the help of a young fae, a magical pegasus, and a handsome mage, Aurora journeys across Avalonia to learn the truth about her past and unleash the power within herself. Kingdoms collide as a complicated web of political intrigue and ancient magic lead Aurora to unravel a shocking secret that will change her life forever. 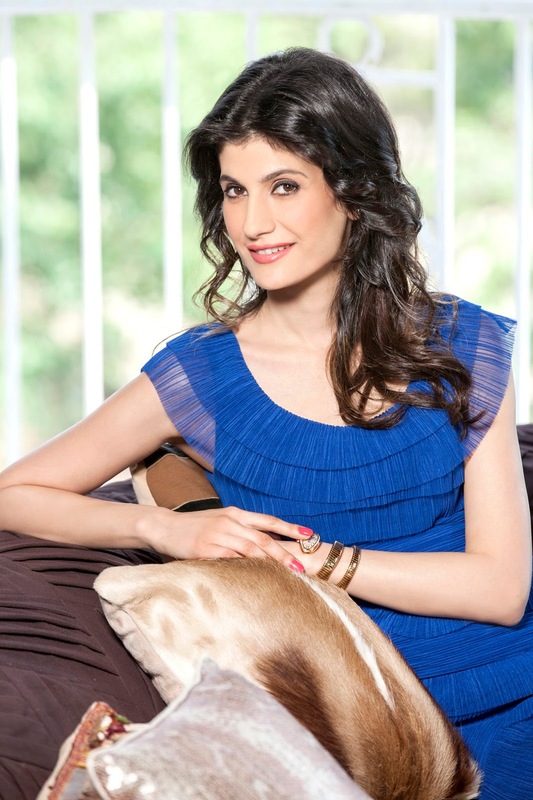 For Farah Oomerbhoy, writing is a passion and reading her solace. She is a firm believer in the fantastic and magical, and often dreams of living in Narnia, Neverland, or the Enchanted Forest. Farah lives with her husband and three children in their family home in Mumbai, India. She has a Master’s degree in English Literature from the University of Mumbai. Farah's first novel, The Last of the Firedrakes, Book 1 of the Avalonia Chronicles will be published worldwide August 15th, 2015. I loved this book so much that when I was reading it, I could not stop reading! I was in a different world throughout the whole book. The main character in this book is 16 year old Aurora who lost her magical parents, who were a Fai and a Mage. She had to go live with her adopted uncle, mean aunt, and cousin Cornila. She goes on vacation to a large manor and is kidnapped, but I don't want to spoil the rest for you. You need to read the book to find out what happens!! 1. Are you writing another book? If so, when do you think it would be published because I would love to review it for you as well. Thank you so much Michaela! I would love for you to review the next book, too. I have started writing book 2 of the series. I’m not entirely sure how long it will take, but I do hope to have something ready by next year. I do have a pretty good idea what is going to happen in book 2 but it always changes once I get halfway through the story, depending on the way the characters behave. 2. Where did you get your ideas/inspiration for The Last of the Firedrakes? I started thinking about this book nearly ten years ago. Building the world of Avalonia, whenever I got time. The actual world creation started with a tapestry in my grandmother’s house. One day I stood before it and wondered, what if I could step into the tapestry, where would I end up? And so the world of Avalonia sprang into existence. From then on, the person who stepped into the tapestry was a young 16-year-old girl who didn’t know who she really was, her name was Aurora, and this is her story. 3. What age did you begin writing? I must have been in the sixth grade when I started writing poems. They were really quite bad, I then tried writing fiction, but I would never finish anything because of schoolwork. It was only after I finished studying that I started creating Avalonia and wrote my first book. 4. What age were you when your first piece of writing was published? I was twelve when one of my poems was published in a local magazine. I would have to say Pink. It has always been my favorite color. But recently I’ve been quite partial to sapphire blue. 6. Would you wear any of the dresses described in the book? Absolutely! It would be my dream wardrobe. 7. What is your favorite book? Favorite author? If I had to choose only one, I would have to say, C.S. Lewis is my absolute favorite, The Chronicles of Narnia is a book series I can keep going back to. Harry Potter and The Lord of the Rings come in in a close second. 8. Who is your favorite character in your book? 9. If you write a sequel, what do you think the title would be called? I’m still not sure, but there will be two more books to the series. The title usually comes to me once the story is nearly done. The whole series is a trilogy, and is called The Avalonia Chronicles. 10. Does Rafe ever get married? He will eventually. But we will just have to wait and see who he gets married to.